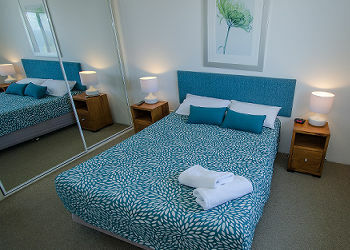 MERIDIAN CALOUNDRA Holiday Apartments offer the perfect accommodation for couples or families for a beach holiday at Kings Beach Caloundra. 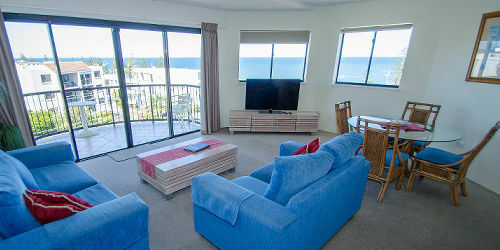 This 4 Star Kings Beach Caloundra holiday accommodation is also a leisurely 2 minute stroll to the patrolled surf beach, the popular Kings Beach parklands with its water playground and a nearby range of cafes, restaurants & nightlife. 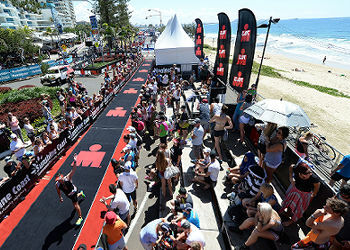 Kings Beach in Caloundra has been a holiday destination year round for many and is the "jewel" of Caloundra on the Sunshine Coast. 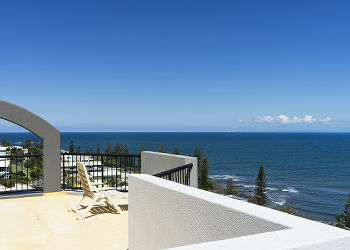 Caloundra is known not only for its golden sand beaches but also the many restaurants, boutique stores, nature parks as well as its close proximity to all the other tours & adventures the Sunshine Coast offers. 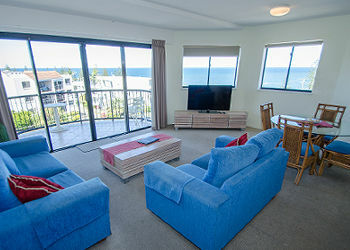 Meridian Caloundra Holiday Apartments is the perfect place to experience the many attractions in Caloundra and the Sunshine Coast. 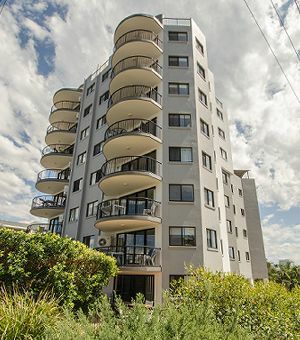 On your doorstep you have walking tracks, fishing, sail boarding, surfing, boating and sunbathing. Visit the famous Australia Zoo, Underwater World and Aussie World. Experience the Sunshine Coast Hinterland & Glass Mountains and Eumundi Market. Thinking About A Beach Holiday?